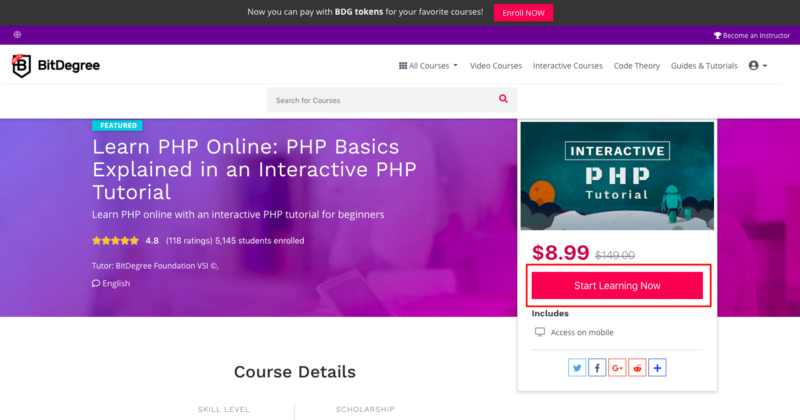 BitDegree is an online education platform that’s offering high-quality online courses on web design, programming languages, business, social media management, and other digital skills. Since BitDegree has released a cryptocurrency known as the BitDegree Token you can get the best deals and discounts using BitDegree tokens instead of other payment methods. 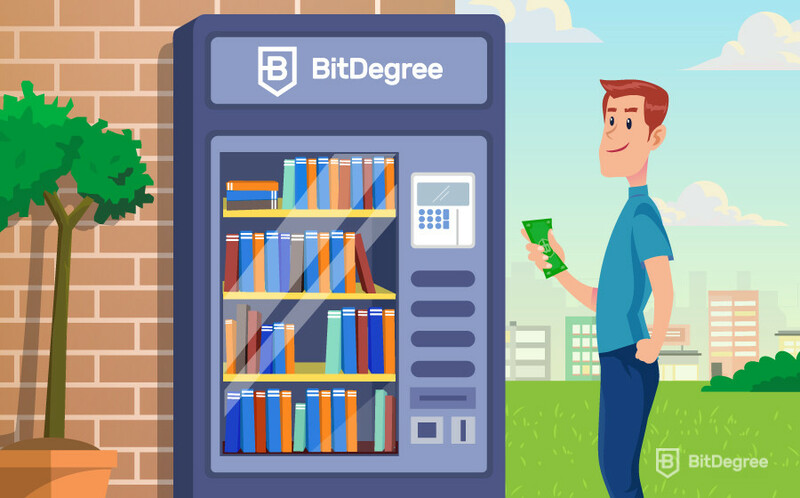 This guide will show you how to buy BitDegree courses using the BitDegree Tokens. The example provided uses MyEtherWallet, but you can use any digital wallet that supports ERC-20 based tokens. If you wish to setup MyEtherWallet, follow my guide here and set it up in 5 easy steps. Want to know more about BitDegree? Read our guide on BitDegree here! Step 0: Don’t have BitDegree Tokens? 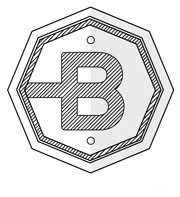 Learn How to Buy BitDegree Tokens Here! Step 1: Visit the BitDegree website and register your account for free. 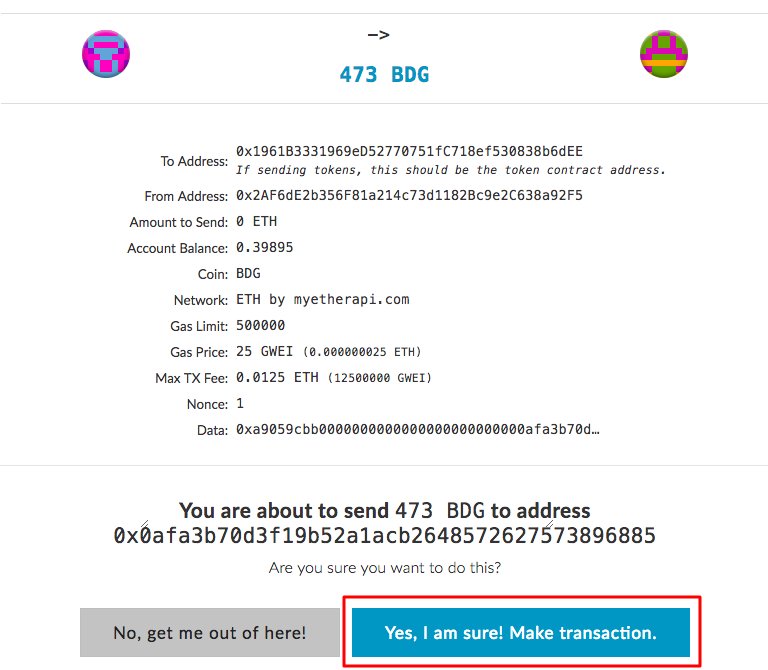 Step 7: Go to MyEtherWallet or any wallet you have BitDegree Tokens in and click on Send Ether & Tokens. 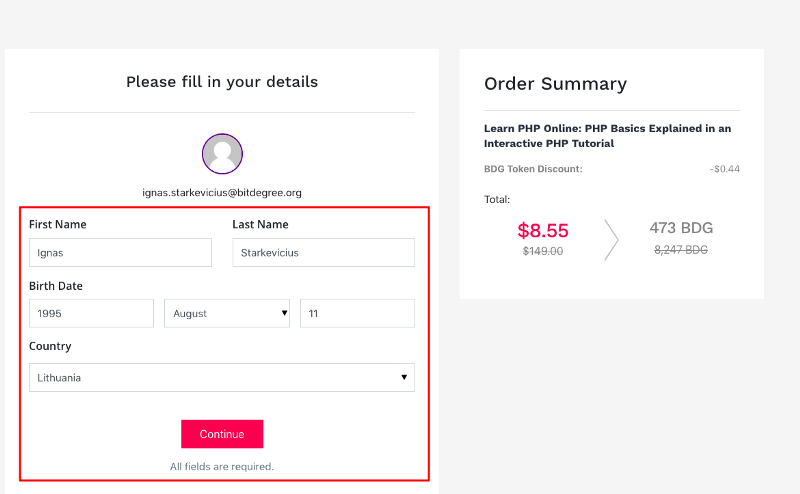 Paste in the address and amount required from the previous step. Set the Gas limit as 50000 and gwei 25. 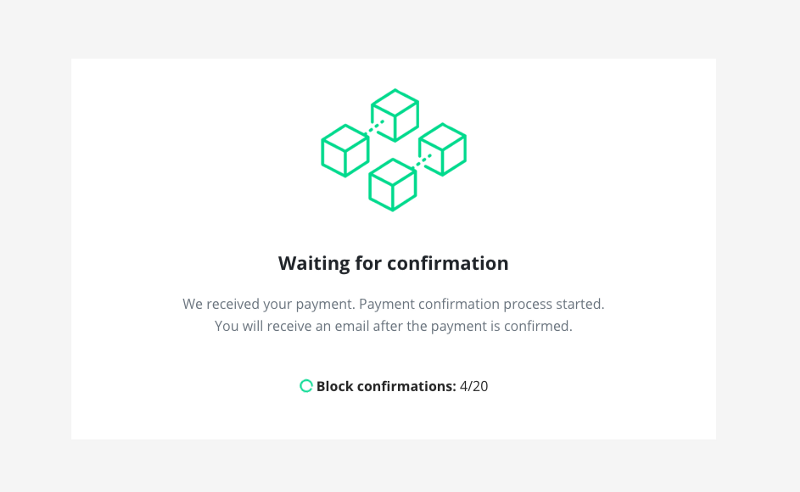 Step 8: Click Generate Transaction, then Send Transaction and Confirm it. Step 9: After a couple of minutes you’ll see this screen. You can close it, the payment has gone through successfully. You’ll get an email once your purchase is verified. Step 10: Your BitDegree course is unlocked once Block confirmations reach 20/20. You will be able to find your course in the My Courses section. You’ll also get an email saying that you’re course is waiting for you! And now you know how to buy BitDegree courses using the BitDegree tokens. The process only seems complicated the first time you do it! You can now enjoy all of the discounts that come with using BDG tokens. 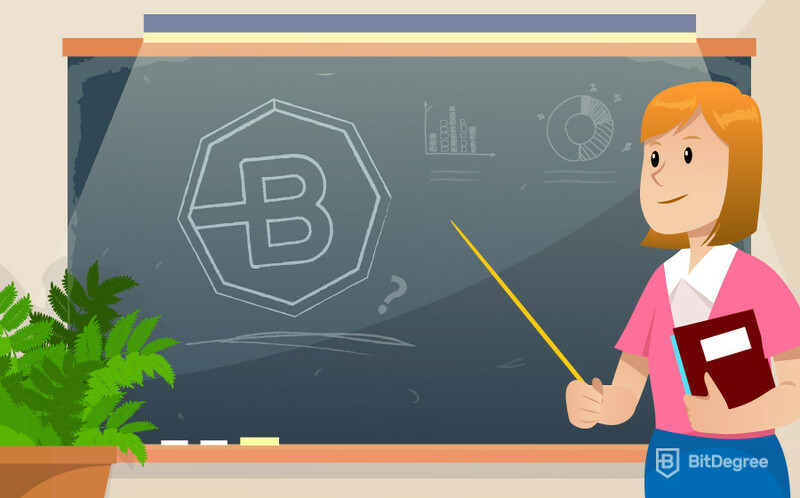 BitDegree is a great platform to learn new skills and upload your courses if you want to share your knowledge with the world. What was the first course you’ve bought? Tell me in the comments below!